Colors tv is ready with his new show in this New Year 2016 . Colors tv is planning to telecast new tv serial under the title of "Krishnadasi" which is produced by the famous producer Kutty Padmini.The show is combined work of Colors tv and Optimystix Productions. Our sources told us that this show might replace 'Naagin' tv serial which is currently top tv show of colors tv. 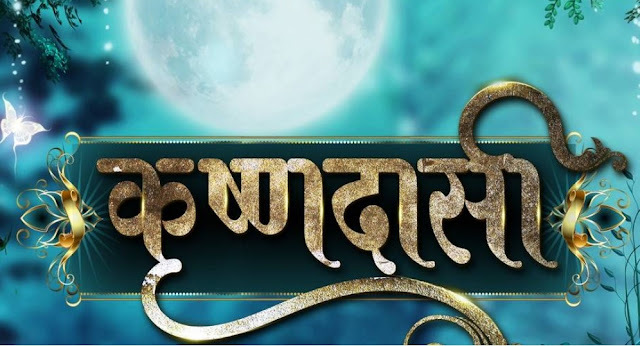 Krishnadasi might be available for viewer in the Middle of year 2016. Krishnadasi the story of Lord Krishna followers whose name is Tulsi . Tulsi is belongs to a Thakur Family.The story of the show depicts us the epic love story of Tulsi and Lord Krishna. Hope this new show achieve huge success on Colors Tv. Sana Amin Sheikh last seen in Tere Sheher Main playing lead female role in the show. Chhavi is coming back on Tv screen after 3 years .She was supposed to return with Doli Armaanon Ki but the deal had fallen off at the last juncture. As per a credible source, "Chhavi will play the mother of the female lead, Sana Amin Sheikh. Her character Tulsi will be a Krishnadasi who would have a direct feud going with the Thakur family." Indira Krishnan will play Chhavi's mother and grand mother of the lead. Promo and Title Song of the Show is released by Colors tv. You can enjoy the promo of the show here. Krishnadasi is coming soon on Colors tv.